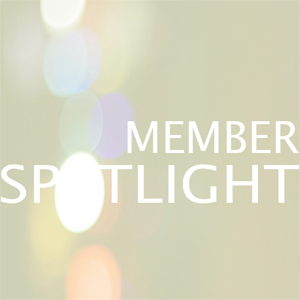 Member Spotlight - Jay Suites’ “Member Spotlight” series highlights the diversity of industries and companies that have made our business centers their headquarters. 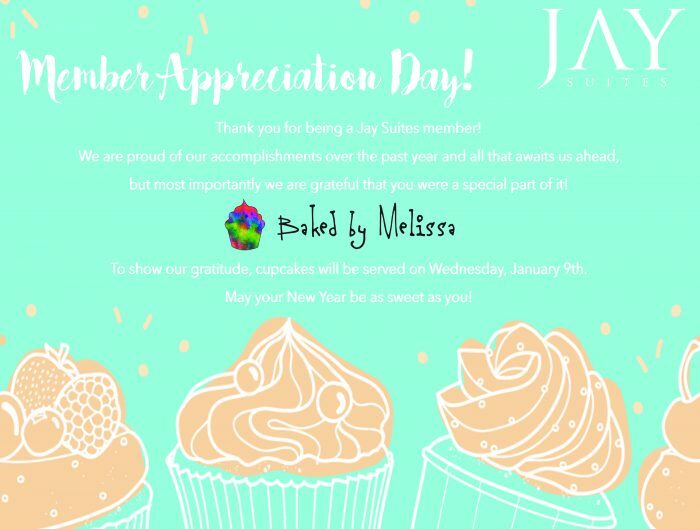 The vast array of corporate profiles we support is proof of the highest caliber professional services Jay Suites provides. Our business centers’ sleek decor, ultra-modern technology, and unsurpassed professionalism, allows our members to save time and money and focus on what really matters: their business. 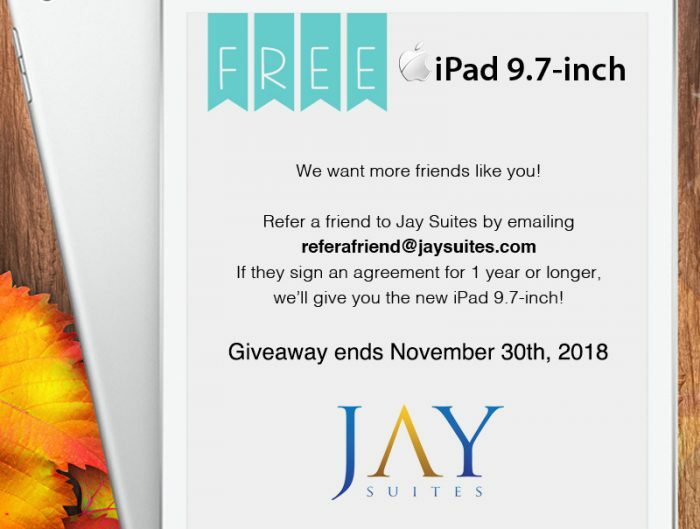 Subscribe to our blog for future Member Profiles, and see first-hand the advantages in locating your company in one of Jay Suites’ prestigious business centers. 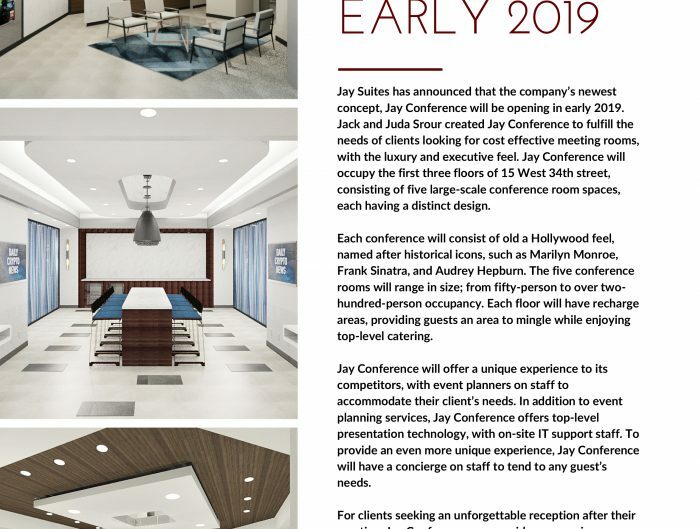 The most recent Jay Suites exclusive member meetup featured Maya’s Hope, an amazing organization that provides relief to impoverished children across the globe. 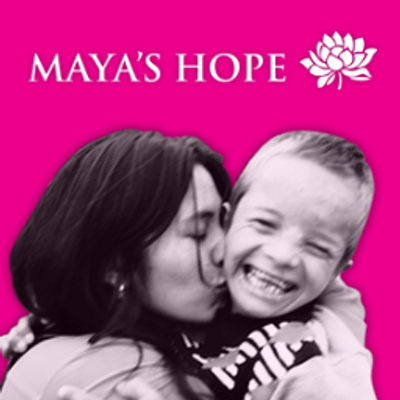 Maya’s Hope provides funds for education and invaluable emergency medical care for orphaned children with special needs. The president and founder, Maya Rowencak, began working with orphanages in 2008 and started the non-profit in 2010 with a personal mission to provide funding for disadvantaged children living in poverty and improving the quality of their lives. Maya’s passion for helping children in need is undoubtedly admirable, “We save children. We provide for life-saving surgeries, education, and more. We are committed to helping each and every child in our program to reach his or her potential. 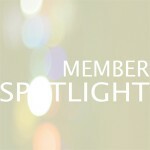 We currently serve children and orphans in Ukraine and the Philippines,” Maya explains. The foundation has partners in both countries and provides life-changing benefits including medical care, educational support and vocational training. These initiatives empower them by instilling confidence, perseverance, and comradery. Biggest challenge as an entrepreneur? When it comes to advice for her fellow entrepreneurs, Maya stresses, “It sounds cliche, but never give up. No matter how hard you work, keep at it. The reason why I keep working hard is because we save lives. The children we serve depend on the day to day work that I do and the volunteers do. Lastly, nothing in life is easy. But the rewards are totally worth it!” Maya’s Hope is a great example of an entrepreneurial business combining compassion with philanthropy in order to positively change the lives of children in need around the world.